Do your amplifier valves need changing? This is a question I often get asked. And with good reason. As guitar amplifier valves age they just become less and less efficient. The trouble is, the degradation of sound in the valve guitar amp is very slow. 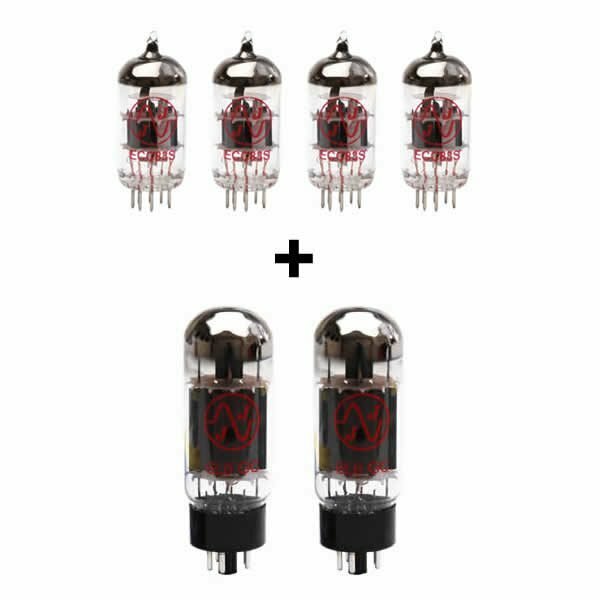 So gig to gig you won’t notice anything dramatically wrong with your guitar amplifier valves. But just like your guitar strings, you do need to change the, to keep your amp sounding its very best. Many amplifiers come with stock valves (often Chinese) that, to put it politely, do not make the most of the amp. So a change of valves will not only improve your tone and power but can actually get your amp sounding better than the day you bought it. I’ve met many guitarists who didn’t even realise that valves/tubes needed changing in their amplifier! So a good analogy might be windscreen wiper blades. You don’t notice them getting worse and worse from one journey to the next. So we have established that valves deteriorate in sound and power over time but they can also cause you other nasty sound problems as well. So, given that there is no obvious single symptom what should you look out for? It’s not how old the valve is that counts, it’s the amount it has been used. So another good car analogy might be car tyres. It’s the miles you drive which contributes to wear, not so much the time in storage. As a very rough rule of thumb, consider a valve change after 1,000 hours of playing. Whilst this is the general rule there are many exceptions. An amp that gets humped around to gigs is obviously going to take a lot more stick than one that quietly sits in the corner of your bedroom. Then there is the total random factor. We have new amp owners say that their valves have started to cause problems almost immediately. The amp just lacks the punch it used to have. This usually indicates the output valves need changing in your guitar amplifier. Buying an upgrade to your existing valves will give you better tone, more power and long valve life. Now when I talk about an upgrade, please remember that there are only a handful of valve manufac=urers in the world. So don’t be fooled into paying high prices for rebranded versions of the eaxct same valves. (Amplifier manufacturers do not manufacture their own valves!). Pops, crackles or squeals are three good indicators of valve problems. In fact, this is the first thing as a valve amplifier technician I will look at. There are many other causes of this fault but the first thing I do is to swap out the valves to eliminate those from the equation. As the name suggests, this is when guitar amplifier valves act as microphones – which they shouldn’t! Microphony problems are usually associated with the preamp valves. The elements in the valve may have become slightly detached and loose. So they acoustically pick up sound from the speaker and vibrate, thus causing unwanted harmonics and squeals in your valve amplifier. Try tapping the preamp valves gently. This will usually show up any ‘microphony’. If you notice that an output tube is glowing cherry red (not just the heater, the whole element). This means that the valve is drawing way too much current. If it has done this for any length of time the valve needs replacing and that usually means replacing the whole set of output tubes in your guitar amplifier. Redplating can often mean there is a problem with the bias which sets the ‘idle’ current of the valve. We have a range of bias manuals available if you would like to learn more about biasing your amplifier. 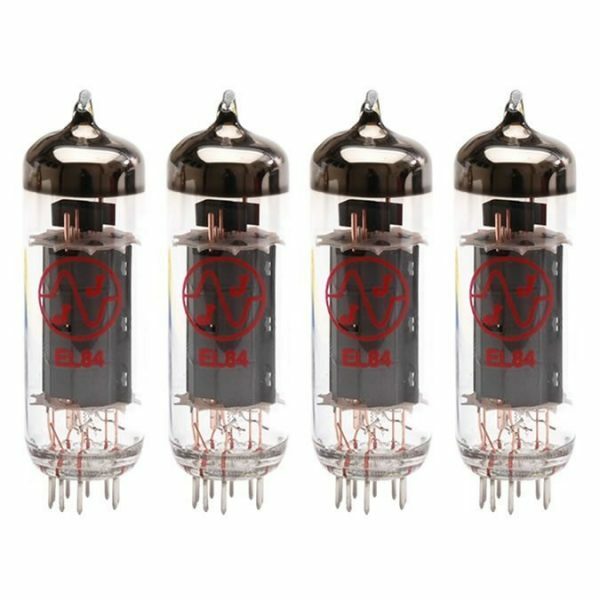 Check out our huge range of superior quality amplifier valves here and get your amp sounding like new again. ← What Causes Such a Heavy Valve Amplifier?